Supplier:LC FUEL TANK MANUFACTURE CO. Supplier:GEASCO ASIA HERO CO., LTD. 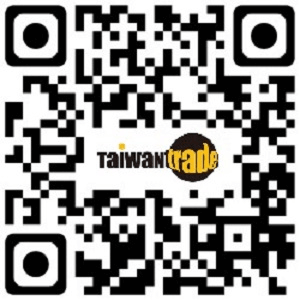 Supplier:CHIEN YIH TRADING CO., LTD.